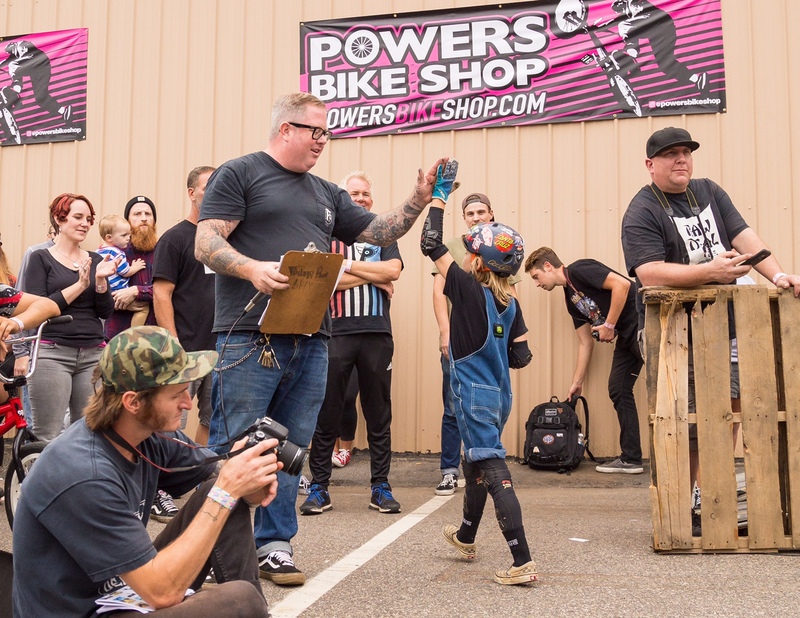 FBM’s Ghetto King of Bert? 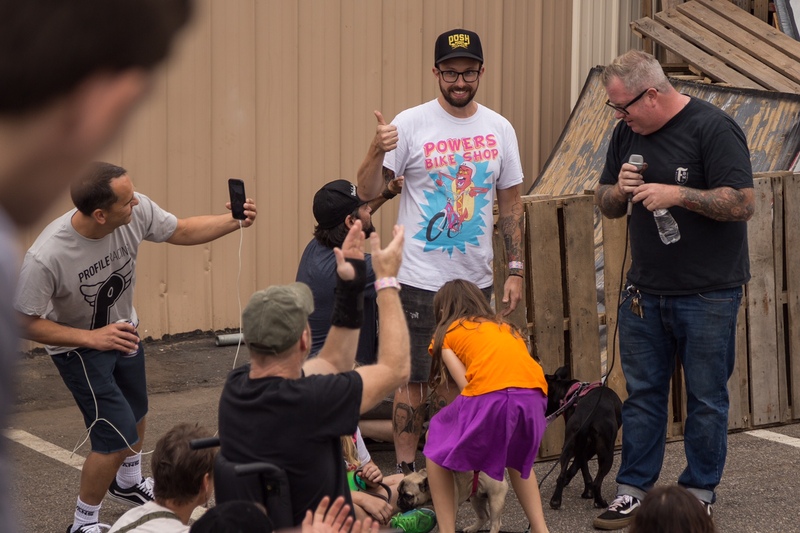 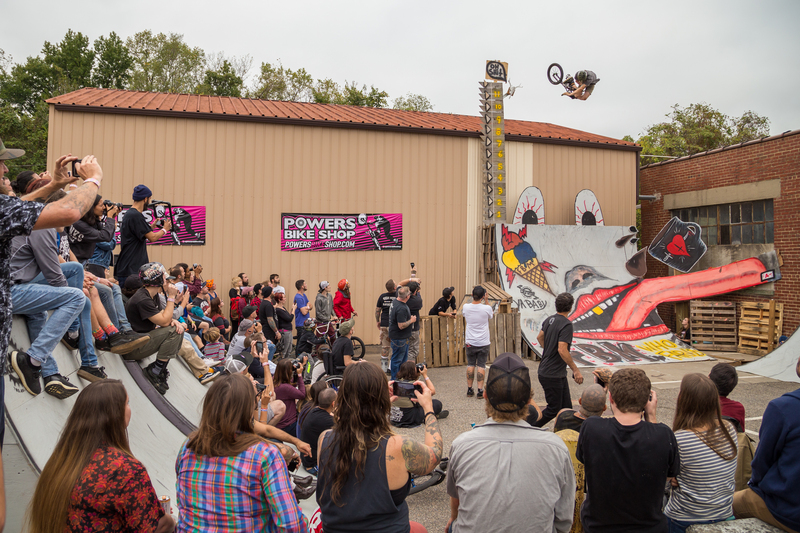 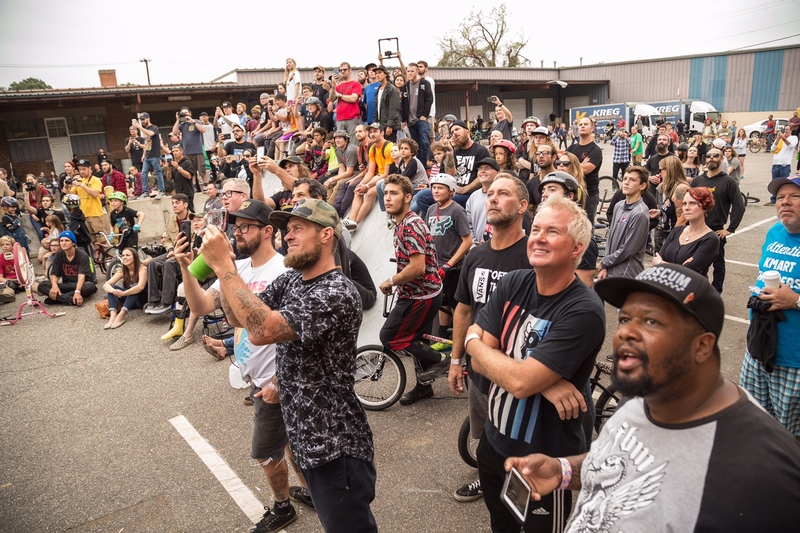 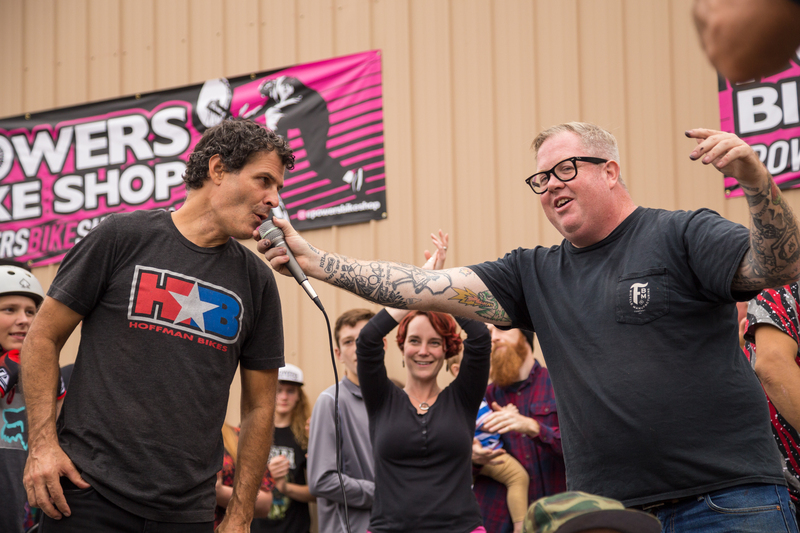 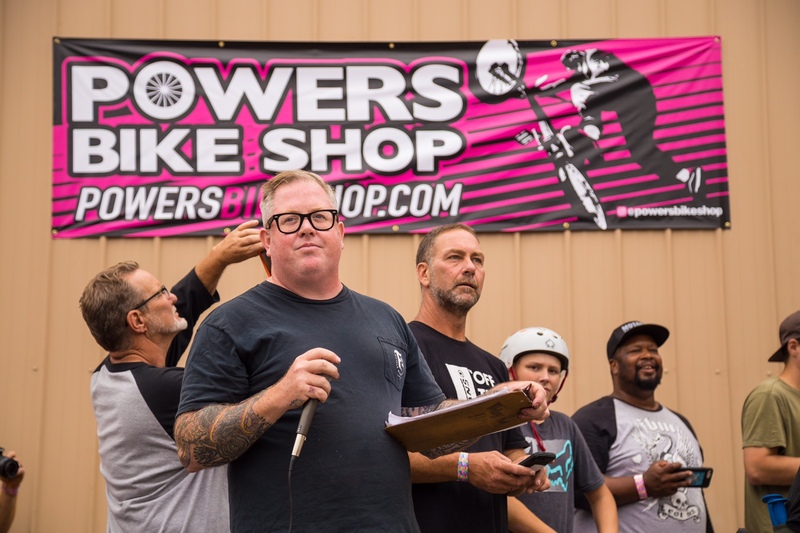 FBM Bike Company, teamed up with Powers Bike Shop and the World Famous Mat Hoffman for a legendary weekend of fun in Richmond Va.! 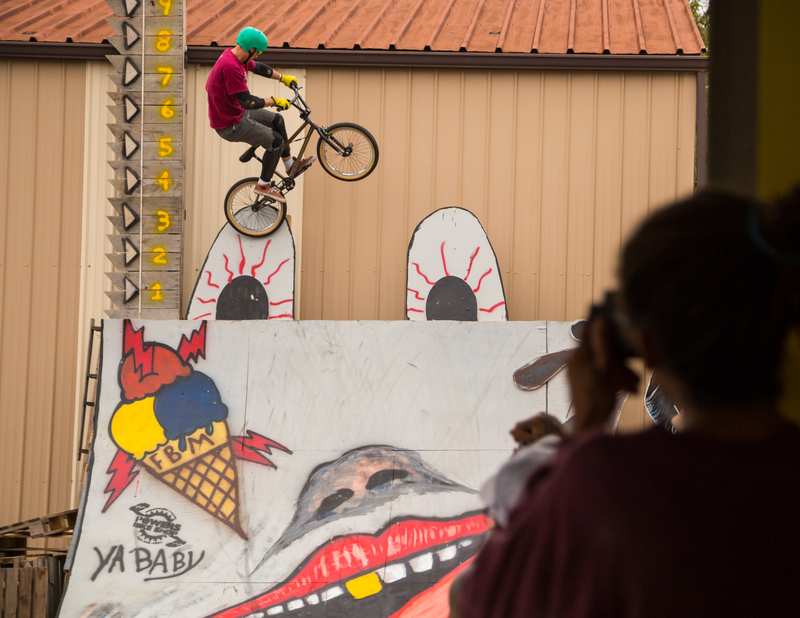 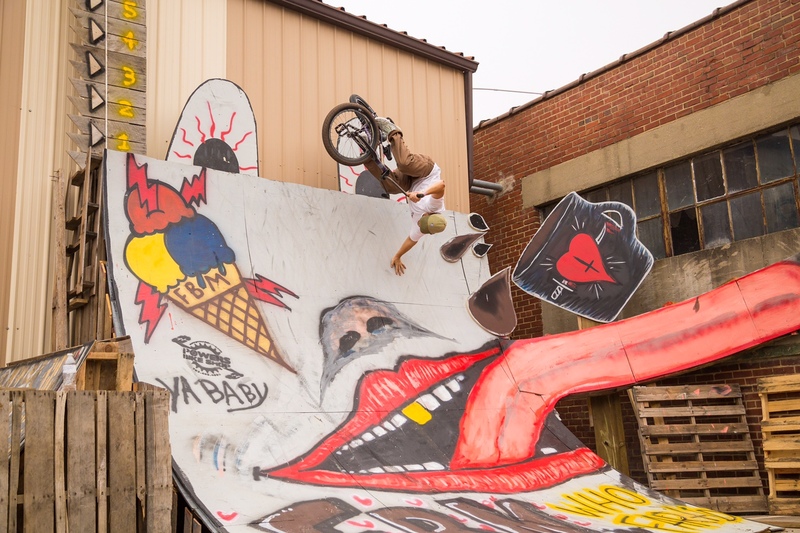 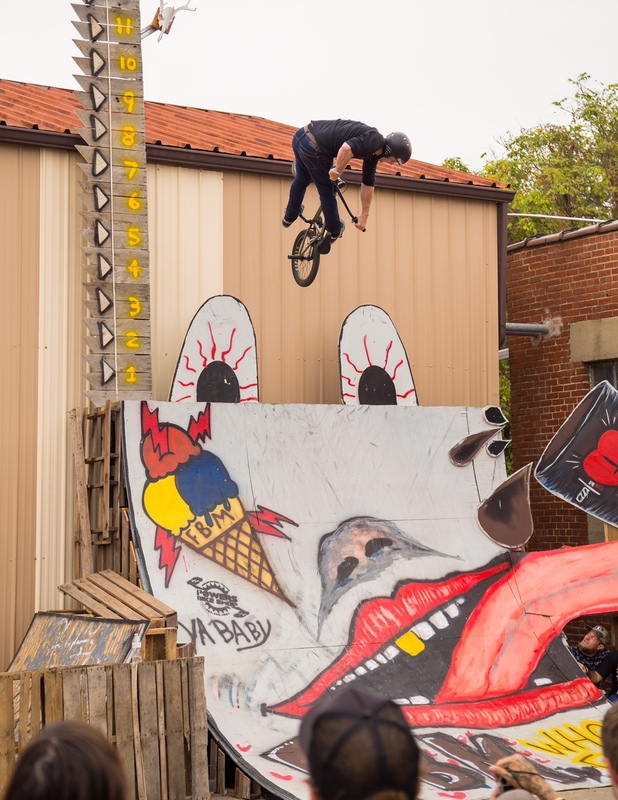 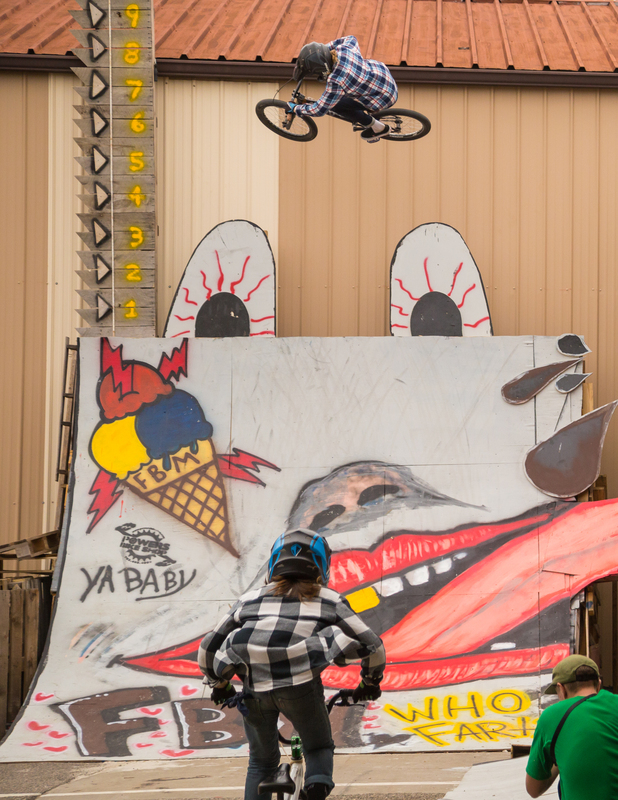 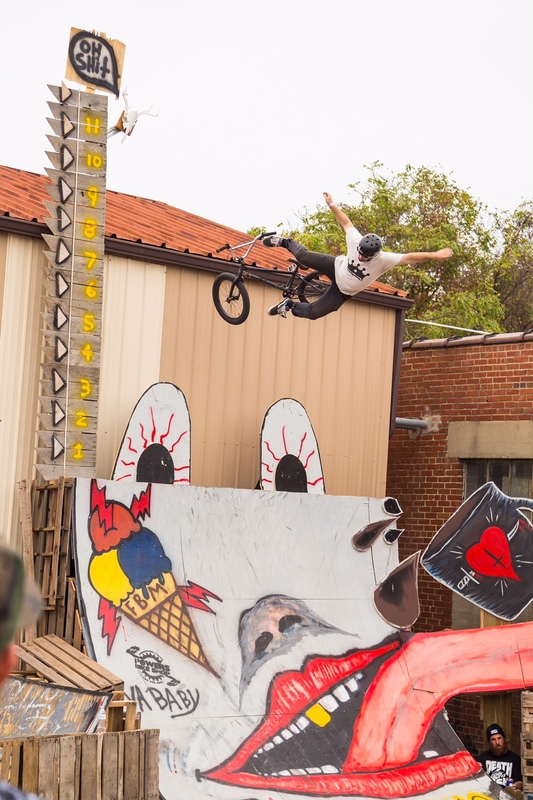 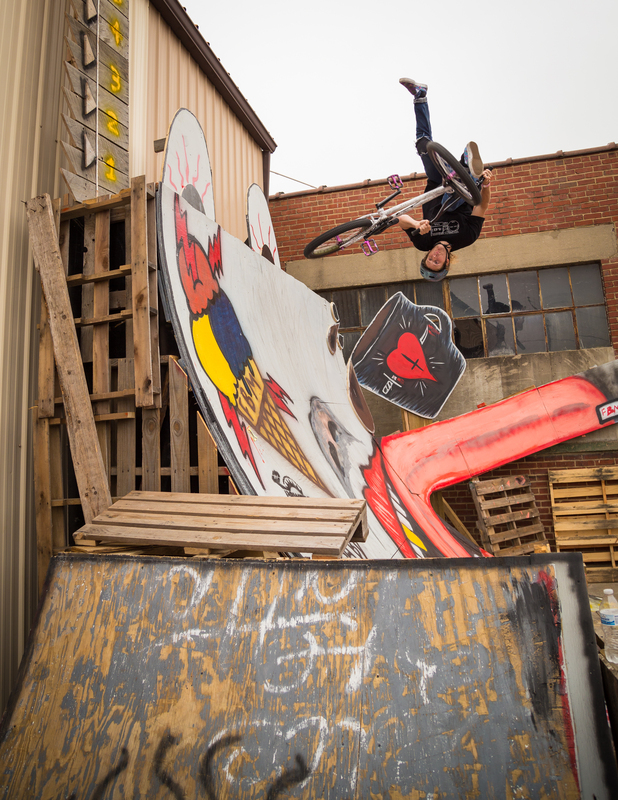 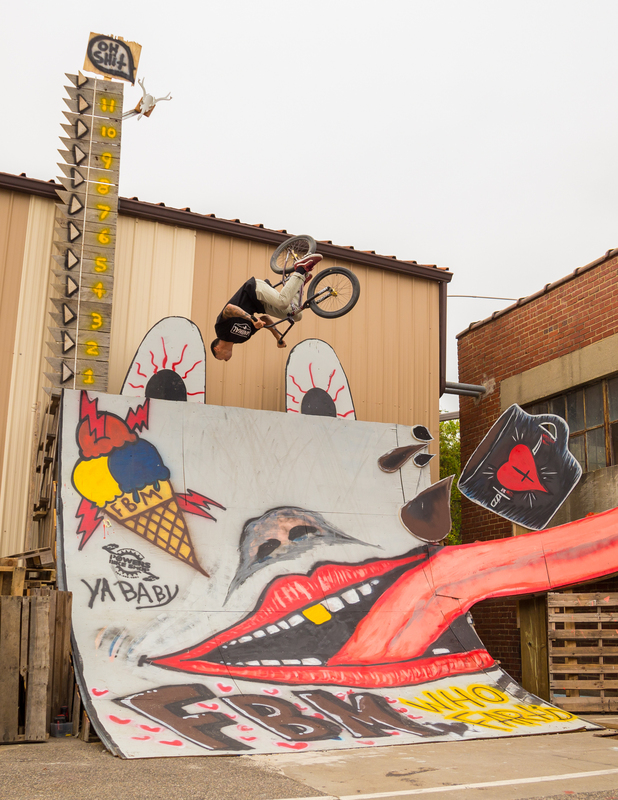 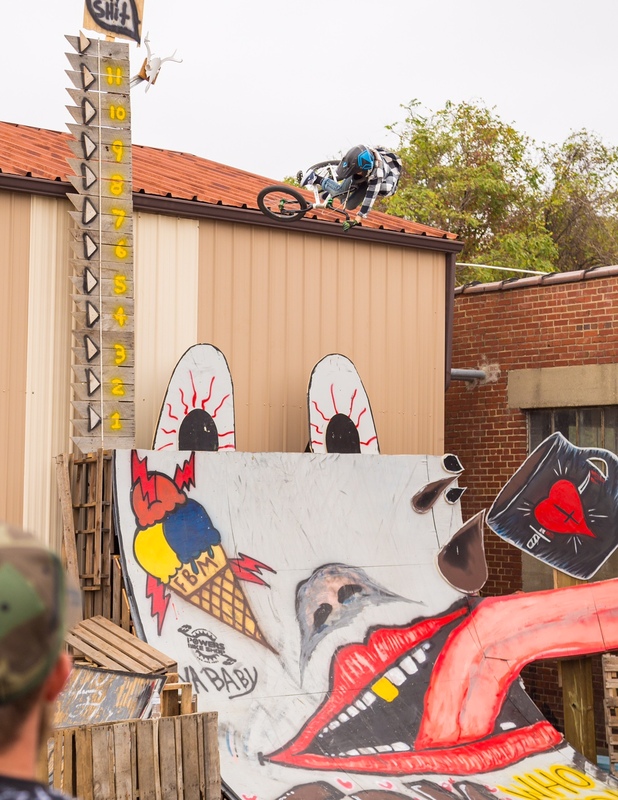 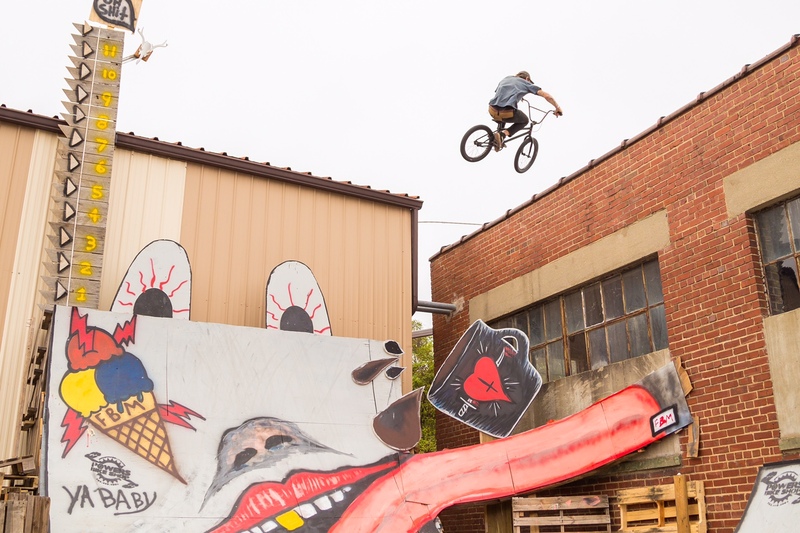 Pallet Built ramps, BMX Folk art, good times and more in this gallery shot by Matt Hovermale!